Ever had to draw a map for your customers, friends, or family? If you have, you know that helping people find you isn’t always easy. Google Maps brings a new facet to location technology. Use this powerful tool to easily direct anyone to a specific point, find locations, and get adresses and directions to anything from the airport to your friend’s new apartment. Read articles, tips and tricks to help you get the most out of Google Maps. Google Earth lets users fly around the world, exploring the globe from a computer. 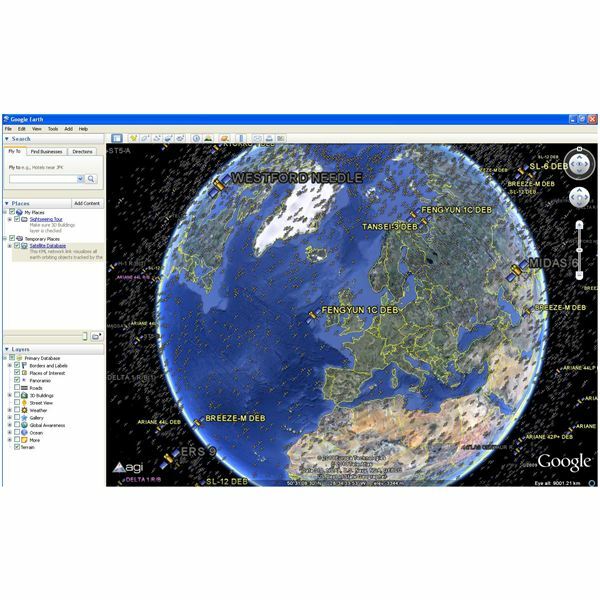 Although fun to play with, Google Earth provides tools for productivity. Here we look at how to use topographic maps that make Google Earth useful for many occupations and studies. There are several options for viewing satellite images besides Google Maps. Yahoo! Maps and MapQuest Maps are great alternatives to Google map satellite images. Lesser known applications like World Wind and Ossimplanet provide useful satellite imagery tools. Putting a map on your website helps customers find your business, but who wants to make a map from scratch. 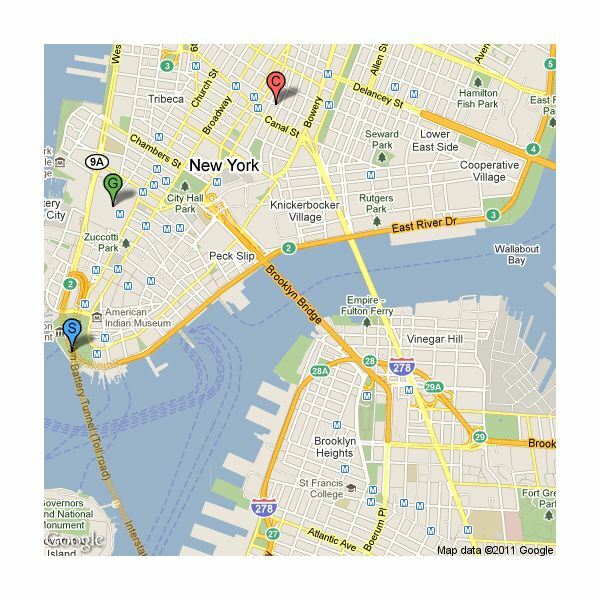 By using this Google Maps API tutorial, you can learn how to embed high quality maps on your website. Street View is a view option in Google Maps. You can zoom into many locations and look around as though you were strolling down that street. 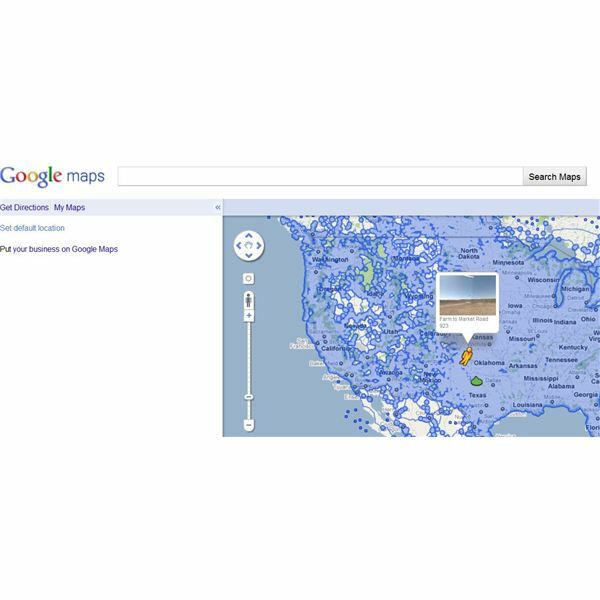 Find out how to best use Google street level maps in this article. Google Maps is the popular map and direction service from the search engine giant, Google. 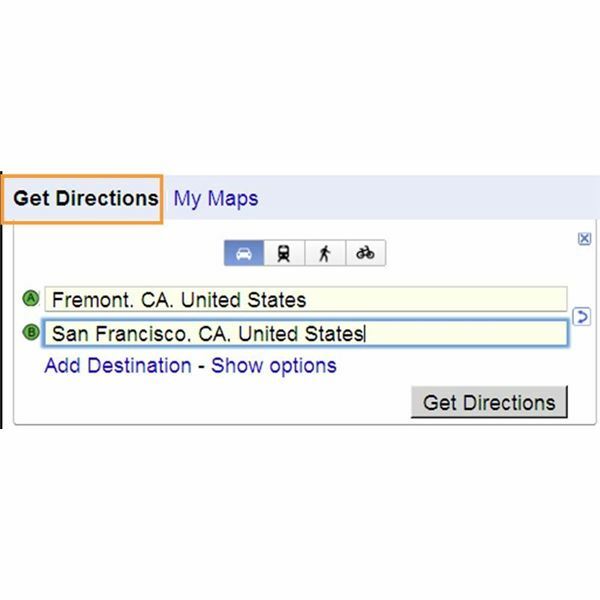 Some users experience Google Maps problems when trying to find directions or look up local maps. Fortunately, most common problems with Google Maps are easy to solve. 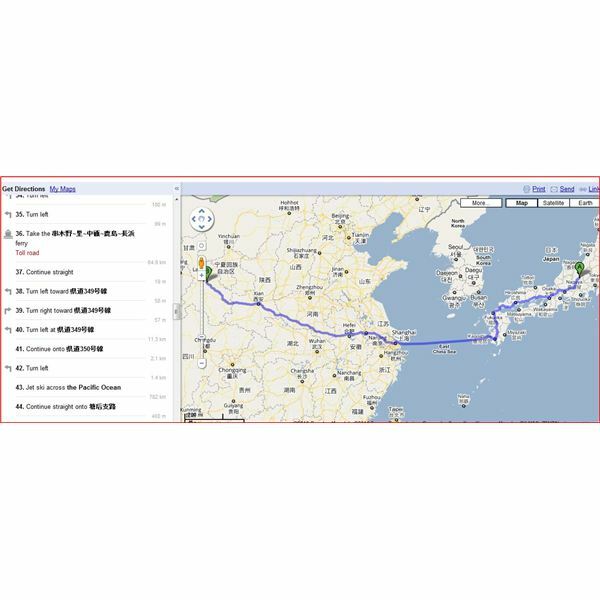 Google Route Planner is a web-based application that uses current maps of countries to help you plan a journey. It’s not hard to learn to use. The things Google Maps got wrong lately have certainly started some trouble. While errors and anomalies on their online maps discussed below were amusing in some cases, border disputes based upon where Google drew virtual borders are certainly no laughing matter. How does Google Maps work? Lets summarize how it works for API and Mobile. Learn just where Google Maps gets all their routs from. The Google Maps Distance Measurement Tool makes it easy to calculate the distance between two or more points anywhere on the planet we all inhabit. Here, we’ll explain how it works and provide quick and easy-to-follow instructions so you can use it. Most people think of street views as a convenience, but the objections to Google Earth street view incidents continues, and a new area of concern has hit the news. How much privacy are we willing to give up for convenience? 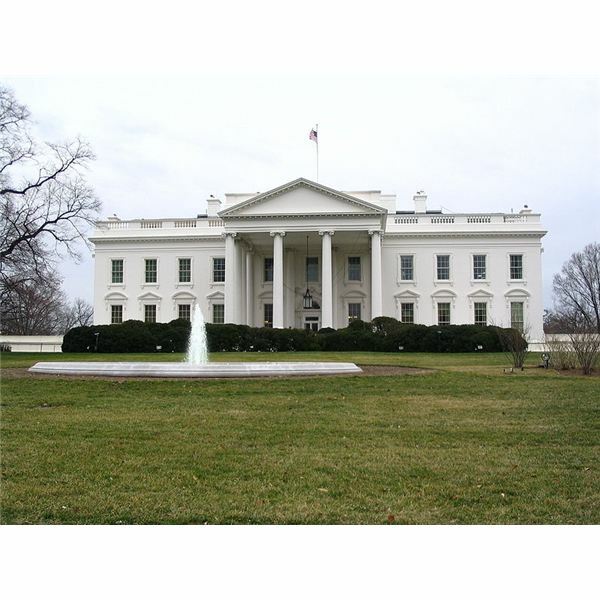 There are well over 50 things you can’t see on google maps, but we have created the top ten best items out there that are not visible on this Google application. 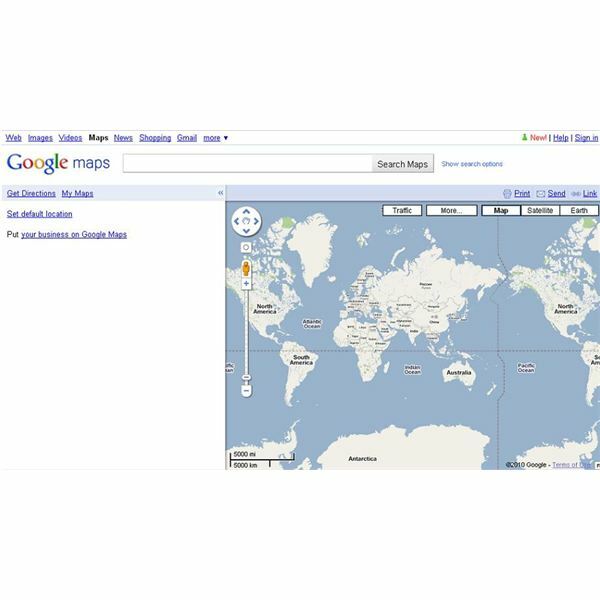 Google Maps is a free tool which allows you to view maps of any place in the world on the internet. It also allows you to search for places, get directions and create your own maps. What Does The Google Map Street View Camera Vehicle Look Like? 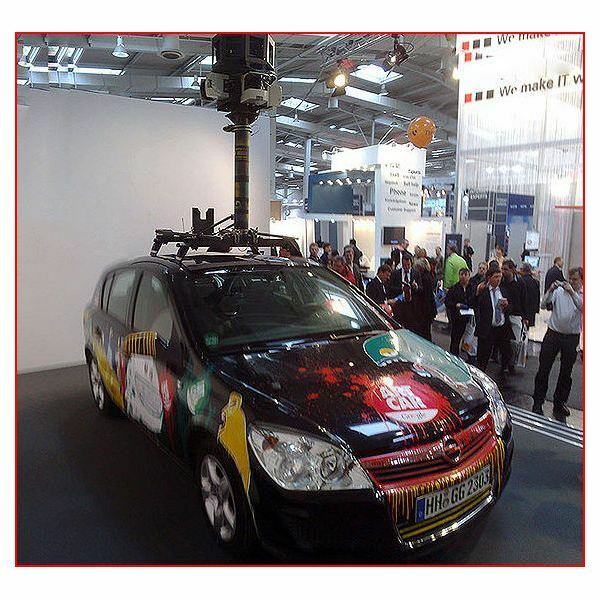 Wondering what the Google Street View camera vehicles, which capture 360 degree images from the ground, look like? We have that answer here along with information on how the technology progressed and the vehicles changed over time. 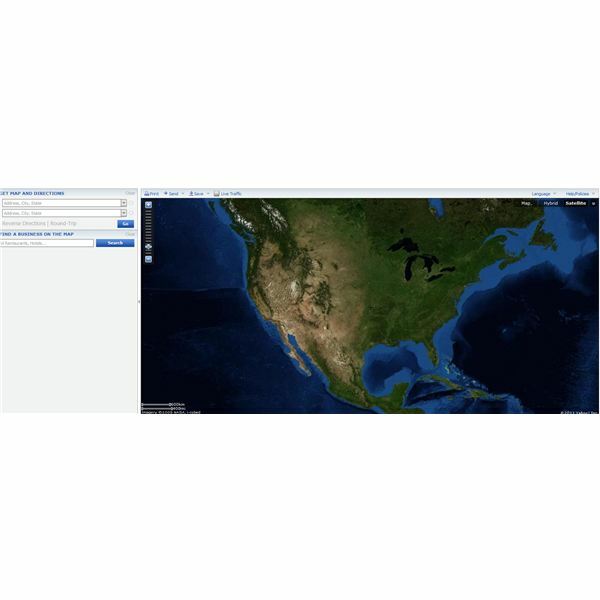 Google Maps is a free web-based mapping service that helps users view satellite maps for free. It is very easy to copy maps from Google maps. All you need is an image editing program, preferably Microsoft Paint, and the Print Screen button of your keyboard. How to Download PDF from Google Books in the Public Domain? 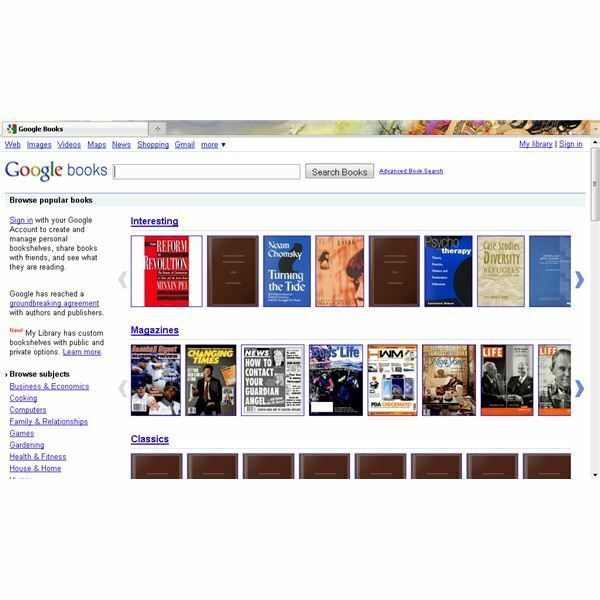 Most users read Google Books in full view online, but they don’t know how to download PDF files from Google Books. Here is a step-by-step guide to download copyright-free, public domain books from Google in PDF format. 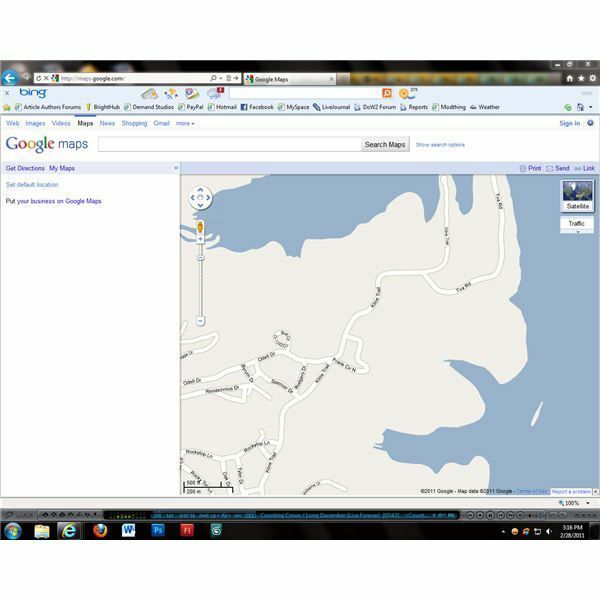 Google Maps is a web mapping service application that can be easily integrated into a website or blog. It is quite useful for locating an exact place and route planning. 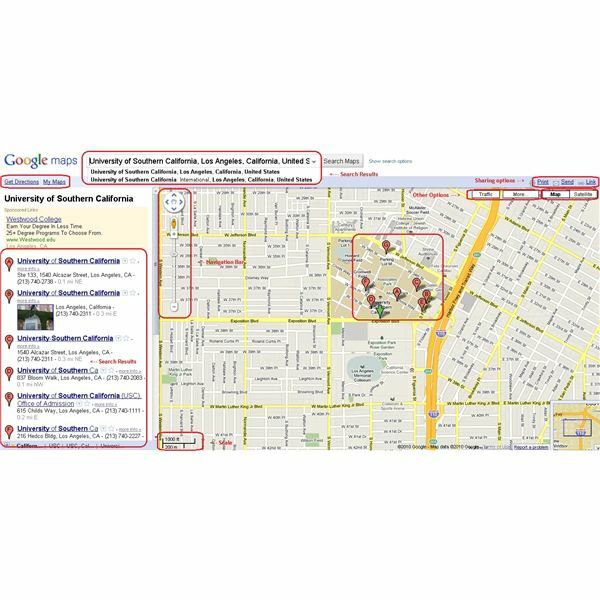 Many business websites find integrating Google Maps into their website provides a benefit for their customers. Google Earth is an incredibly powerful tool – as well as zooming in and out, viewing locations under oceans and Street View, you can even view artificial satellites in orbit around the earth! 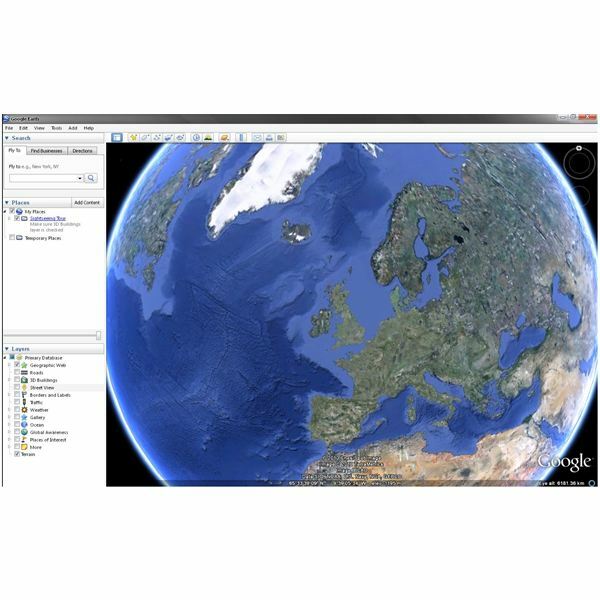 Learn the difference between the free and paid versions of Google Earth. 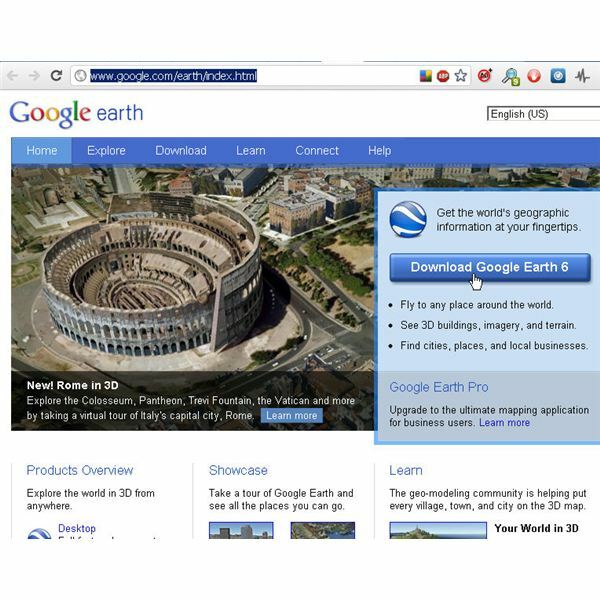 Are there enough extras in Google Earth Pro to justify its higher price tag?